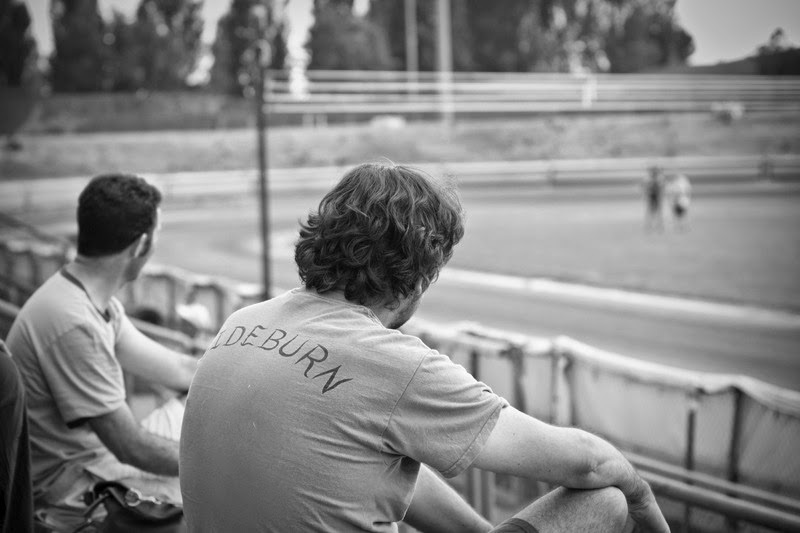 Italy has a 20-year history of flat track. It was introduced by famed bike industry mover and shaker, the late Carlo Talamo. Talamo was the first serious importer of Harleys (and later Triumph) to Italy and commissioned 20 Wood Rotax racers for a one make series in Italy. (Note: Wood Rotax was the Harley factory's chosen single cylinder racer for short tracks and TT racers, where XR750s were inappropriate. H-D rebadged the Wood as Harley 500R's). Talamo also ran a Sportster-based series. 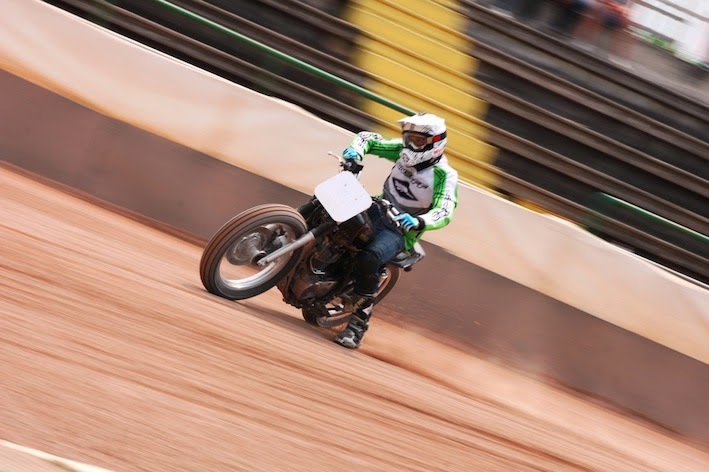 Racers like Marco Belli and Jacapo Monti competed in the series, then went into flat track hibernation when the marketing potential of the series diminished and no one stepped up to keep the sport going. 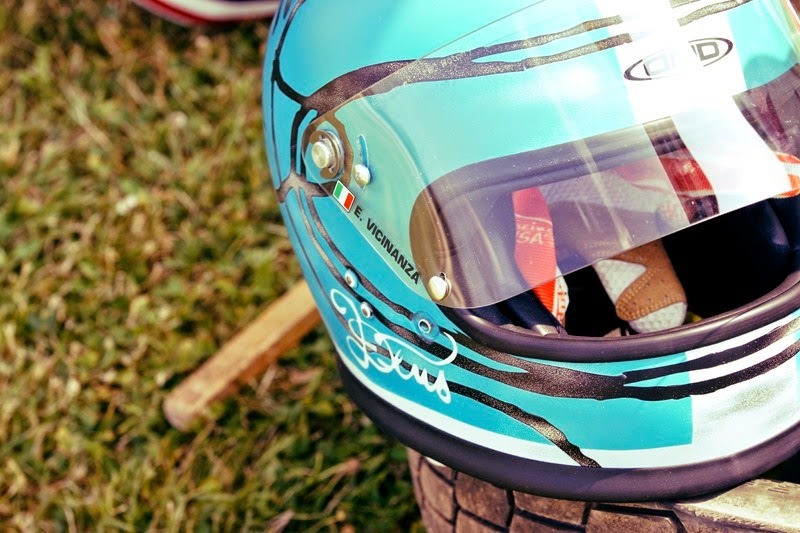 That was until Peter Boast launched the UK series in 2005 and the Italians started regularly undertaking the huge drive out to England for our amateur races. Now there is a growing scene, regular races and a very competitive, but quite small championship in Italy. 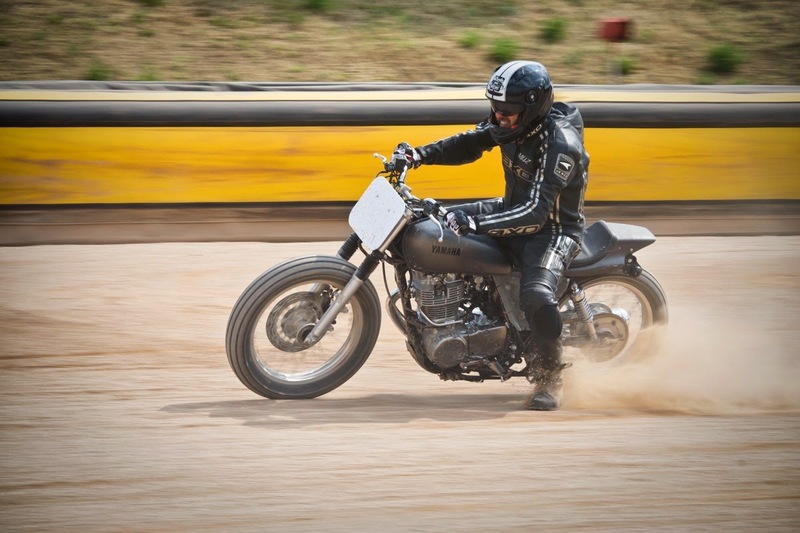 Off the back of this renewed interest is a desire from less serious racers and road riders to have a taste of flat track. 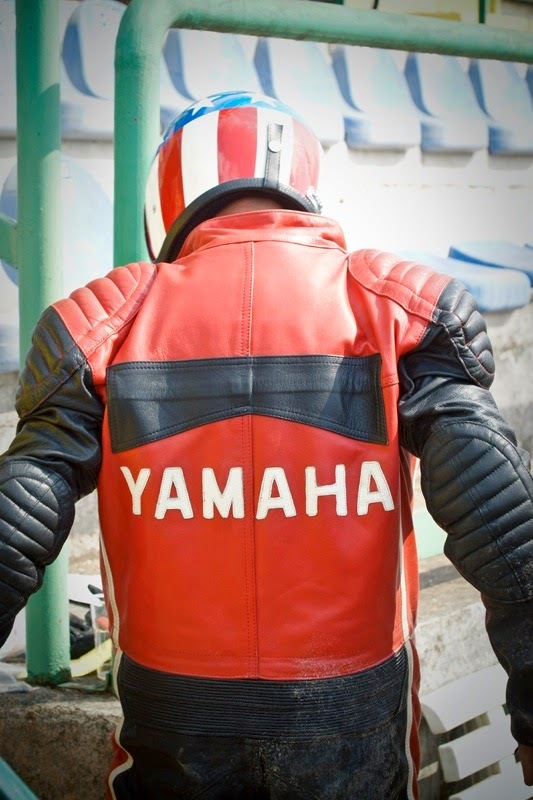 Yamaha and Riders magazine got together (with additional support from BMW and Alpinestars) to host practice for over 100 rookies, some of them riding mildly modified SR400 road bikes. 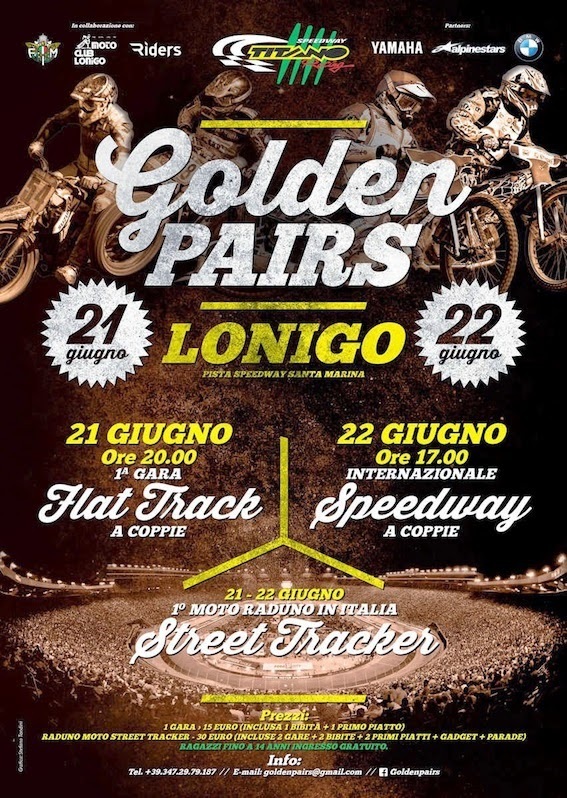 International flat track rider Lele Marzotto and Riders magazine organized Golden Pairs in June, 21th and 22th, in Lonigo speedway track. 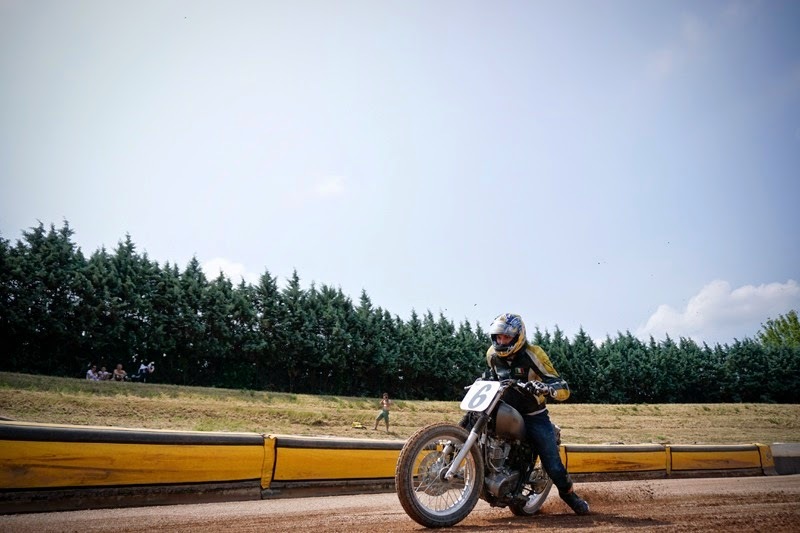 Golden Pairs is a weekend of flat track and speedway races in a pair but, overall, in the last edition, it was a big opportunity (and totally free) for 110 novice riders to practice flat track for the first time. 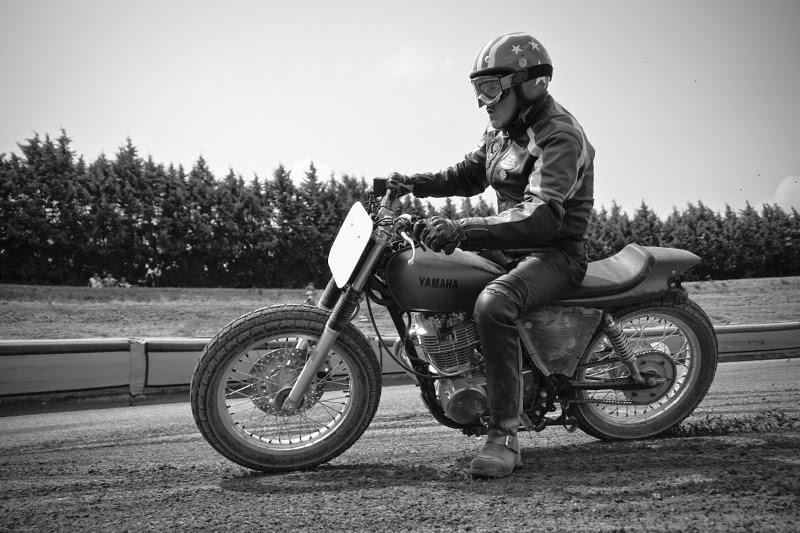 Riders mag involved Yamaha who supplied four SR400 for the mini courses managed by Lele Marzotto and Marco Belli (Marco modified the the SR with flat track seat and tyres). Other bikes were available thanks to Marzotto crew. Two little ovals were drawn in the large corners of the track where we learned the right position on the seat, and built confidence with the bike by doing donuts. Then we were given ten minutes of short laps of this mini oval of twenty meters. 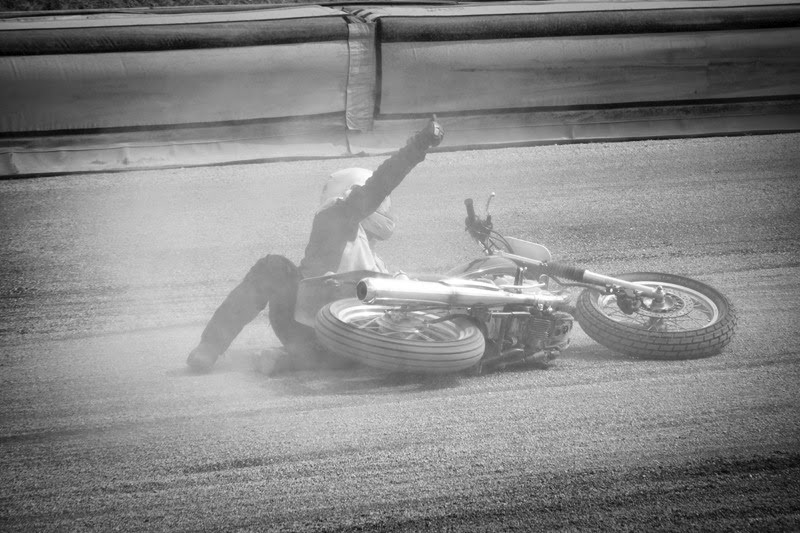 At the end of every day, the big experience of four laps on the speedway track on a stint of five or six riders at the time. Everybody ride brightly and nobody fall down with serious effects but overall everybody asked to organizer to repeat the experience as soon as possible. 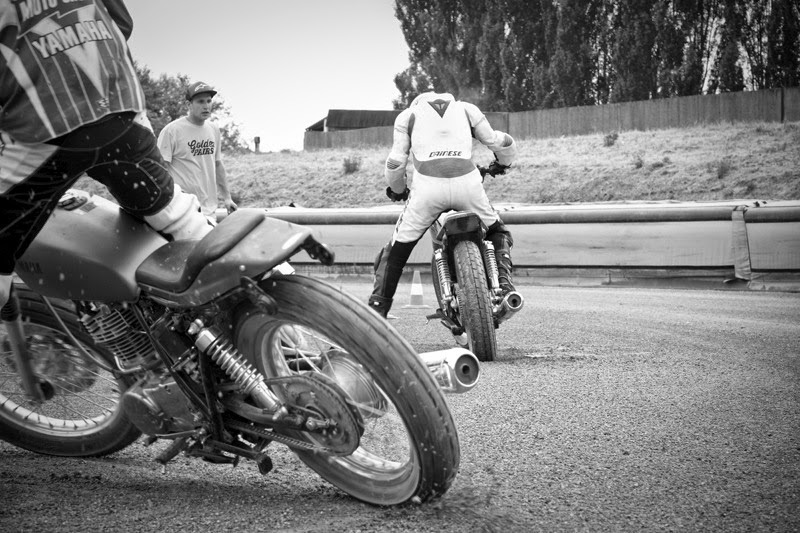 All photos: Raffaele Paolucci/ Streetracker except where stated.